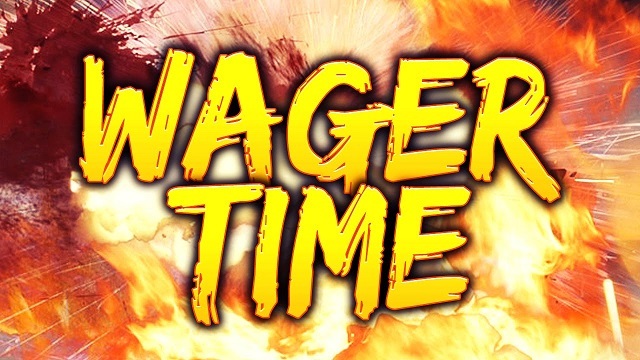 Wagering contest starts in July! From now on we'll be doing monthly wagering contests on all games combined. For start, contest will run only on bitcoin bets. First bitcoin monthly wagering contest starts on first day of July 2016 from 0:00 UTC time. Contest will end every last day of the month at 23:59 UTC time. Three users who'll wager the most on all games (dice, slot machine, blackjack and lottery) every month, will receive rewards on their account. third place will receive 0.05 Bitcoin. Leaderboard can be found under Rewards, tab Contest.